Don’t get swept away and put in an offer after the first viewing; always make time for a second or third. It will make sure you know exactly what you are getting for your money and that you don’t miss any potential issues. Multiple viewings also give you the chance to ask the agent or owner specific questions you may not have thought of the first time around. What’s more, be sure to view the property at different times of day to build up a better picture of your new home. Don’t fail to research the local property market to find out what houses are fetching. This will help you know what you should be offering. Don’t be afraid to speak to neighbours in order to gain an insight about an area. 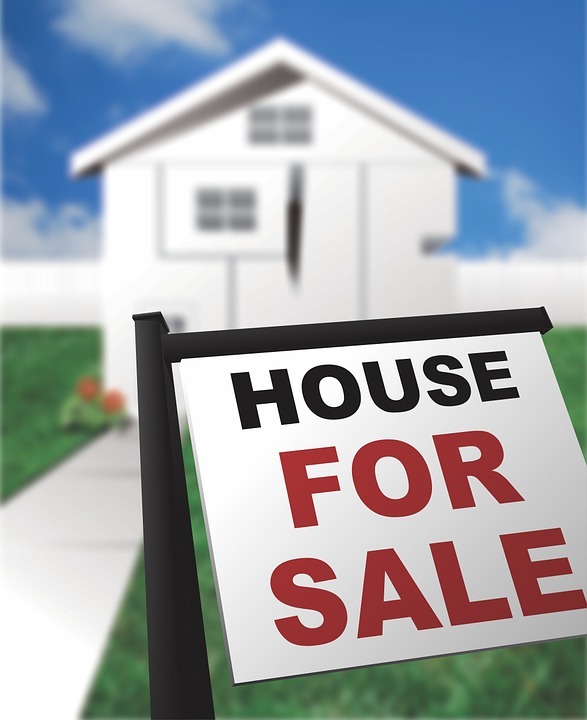 In addition, find out the seller’s circumstances. Are they in a hurry to move? This could impact your strategy, and offer, when looking to buy. Make sure you get a full survey from a professional and competent building inspector to help identify any serious structural defects. Look out for these major faults but don’t let minor, easily repairable ones deter you. Many homeowners fail to budget the full costs of buying a home, but there are a number of extra fees which need to be taken into account. Look out for things like stamp duty, survey and home insurance. Aside from moving costs, prepare for the unexpected when you move into your new home. Set aside a budget for breakdowns and necessary redecorating and you should be well prepared. Firstly, while the hideous wallpaper may be difficult to look past, try to focus more on location and size. Ensure your new home meets these needs first; you can change minor things like décor at a later stage. Secondly, while it’s impossible to predict the future, pay attention to the information available to you at present, such as any plans to redevelop surrounding land or declining property values in the area.